Philip, Morris, the international tobacco giant, will soon be on sale in the United States, while FDA has cleared most of its competitors ahead of time. The rapid rise of electronic cigarettes has seriously threatened the traditional tobacco companies. Electronic cigarettes are rich in flavor and almost negligible in health, while the lower production threshold brings many suppliers. After recognizing the fact that electronic cigarettes inevitably replace tobacco, tobacco companies has had to look for a healthier and more sustainable product to face the competition of electronic cigarettes. So the baking tobacco has become the preferred, compared to traditional cigarettes, tobacco baking benefit is not burning tobacco can reduce the generation of harmful substances, and the existence of the tobacco tobacco companies in the tobacco monopoly advantage to keep purchasing. 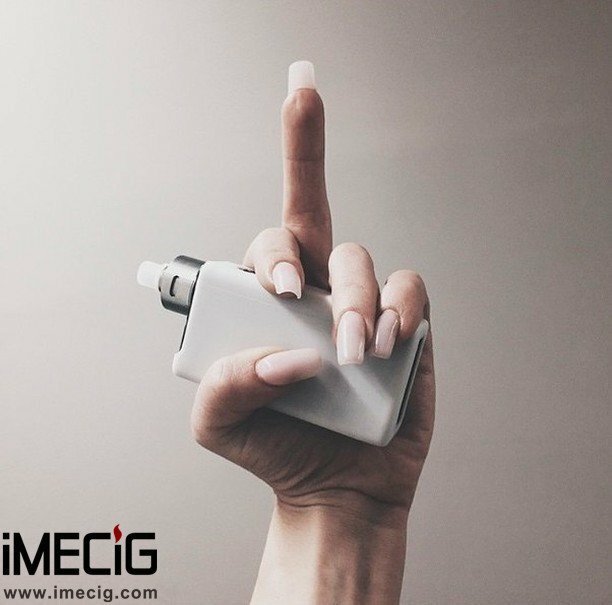 After the use of force, the tobacco companies and the electronic cigarette is still unable to believe that competition, after the analysis of competitors, they found that the electronic cigarette manufacturers are some small companies. So the tobacco companies spent a lot of PR cost, persuaded FDA to electronic cigarettes classified as tobacco products, at the same time to improve the access threshold to the price of tobacco products, so that the vast majority of electronic cigarette manufacturers because the price of FDA is unable to pay the examination fee, and had to leave the industry, tobacco companies is the lack of money, the best access the threshold cost up 10 times, then all the electronic cigarette factory have brought convenience, only tobacco companies continue to monopolize the market. May iQOS Philip Morris electronic cigarette tobacco baking company smaller than traditional cigarettes harm, but there is no doubt that the harm is almost negligible compared to other evaporation smoke electronic cigarette, from a health perspective or simply can not be compared. The tobacco companies's wishful thinking is not to be successful, let us wait and see. At present, China has no similar control over electronic cigarettes, but the government will soon introduce similar regulations.